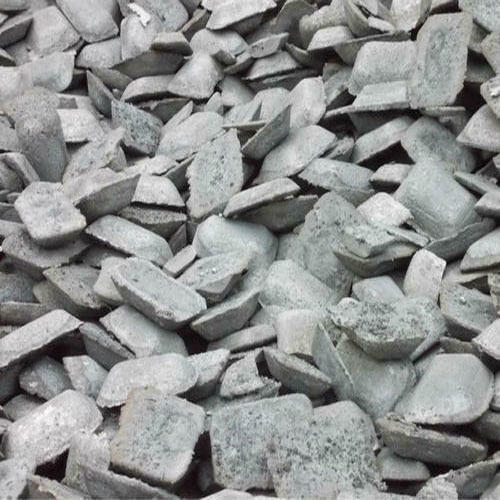 We are a most trusted name amongst the topmost companies in this business, instrumental in offering high quality array of Nickel Pig Iron. Established in the year 1971, Vishnu Iron & Steel Co. is one of the famous names in the market. We are working as a sole proprietorship based firm. The head office of our business is located at Howrah, West Bengal. In order to keep pace with the never-ending demands of customers, we are involved in exporting and trading a wide range of Wire Rod, Steel Billet, Steel Ingot, Sponge Iron and Pig Iron. These products are highly acclaimed for their utmost quality. Our company exports 90 % of our products to Korea, Bangladesh and Nepal.